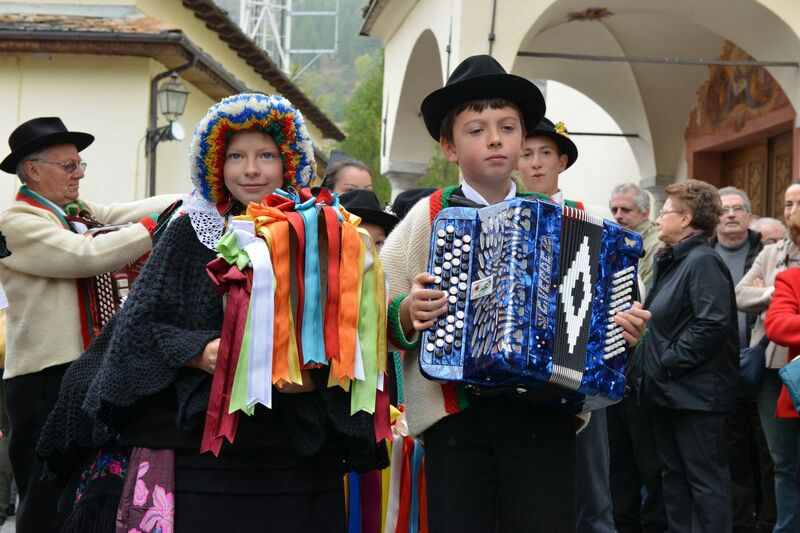 Lou Tintamaro is the musical spirit of Cogne. 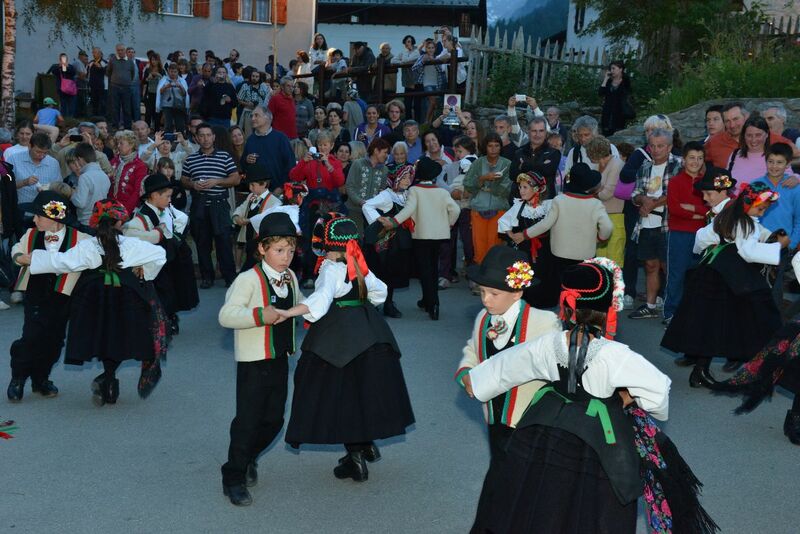 It was created in 1957 by a group of enthusiasts who were committed to forming a local folk group.  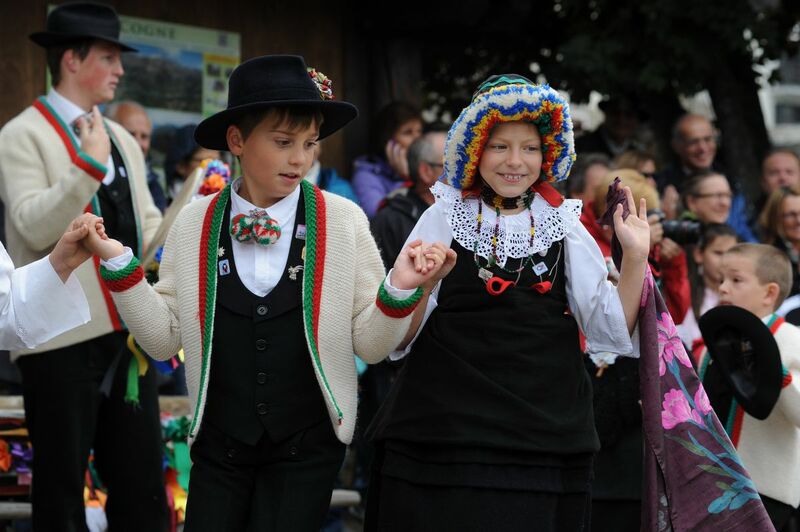 The dedication and perseverance of its various members were rewarded by the group’s resounding success and the fact that the group still takes part in numerous events – both local and international - is the best testament to its success. 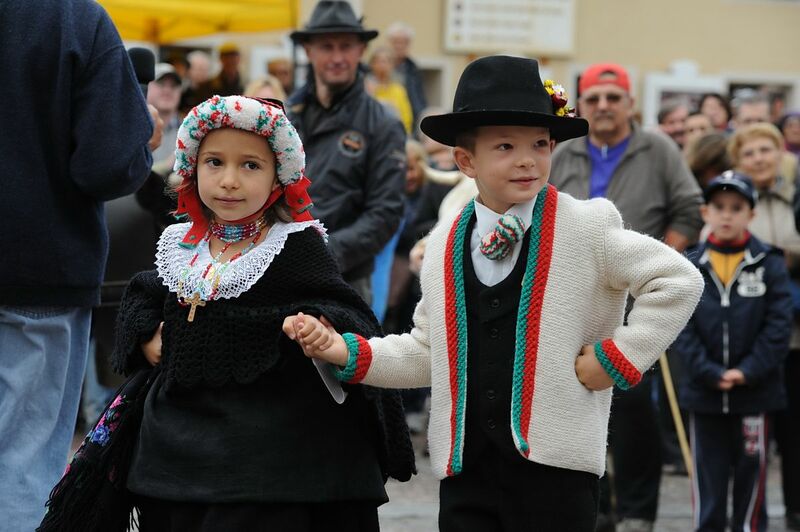 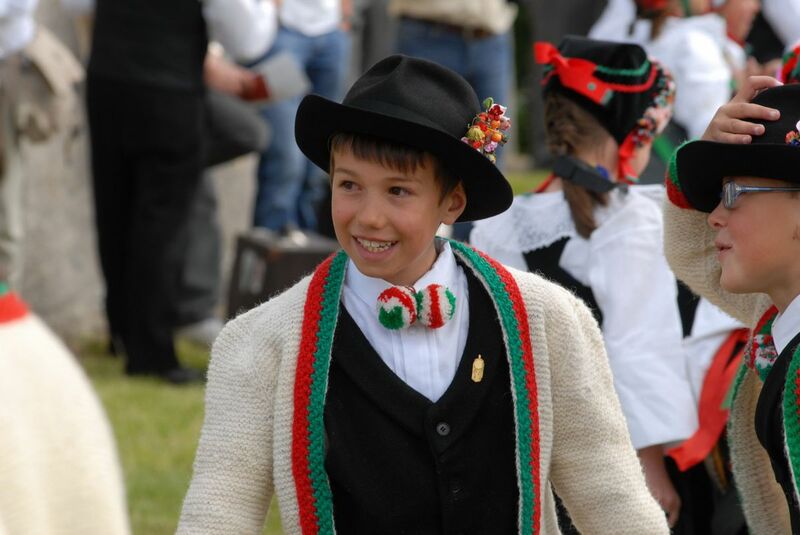 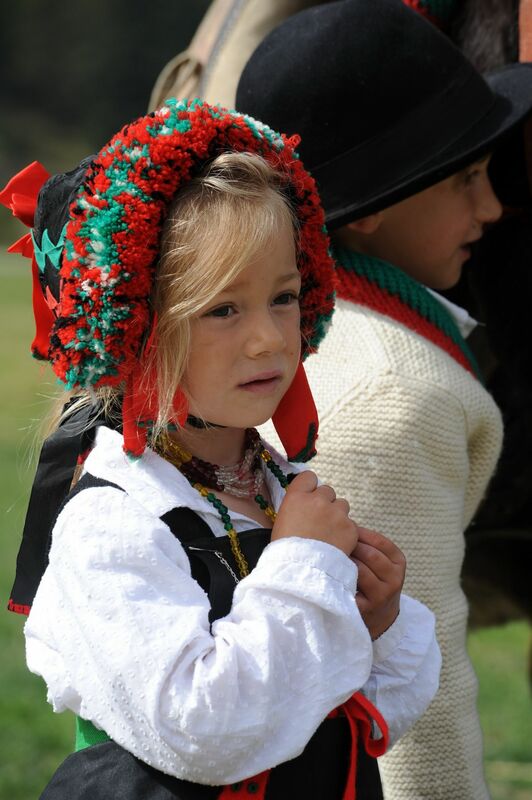 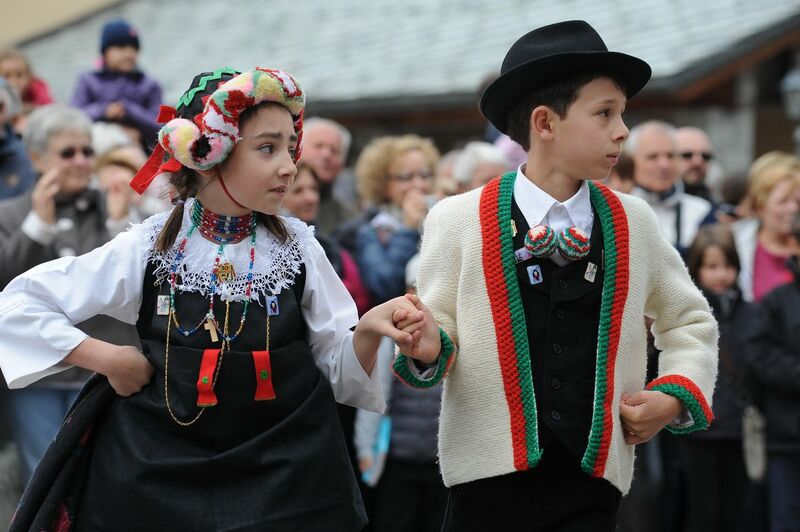 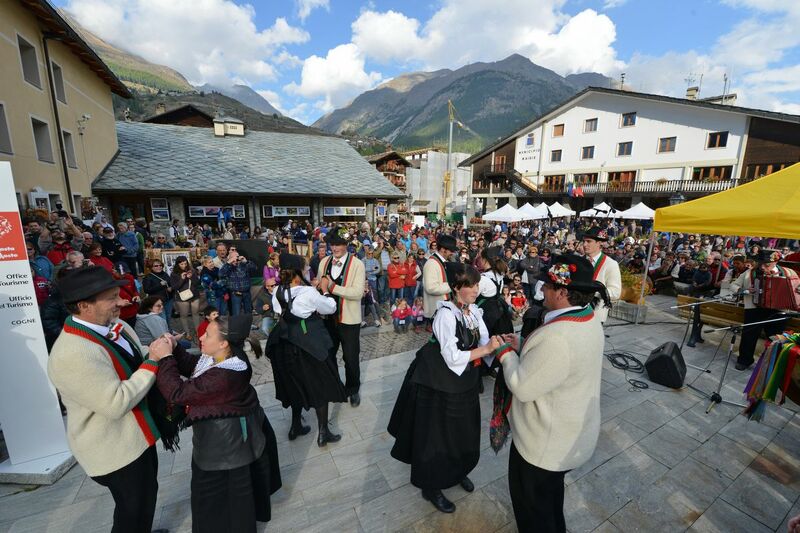 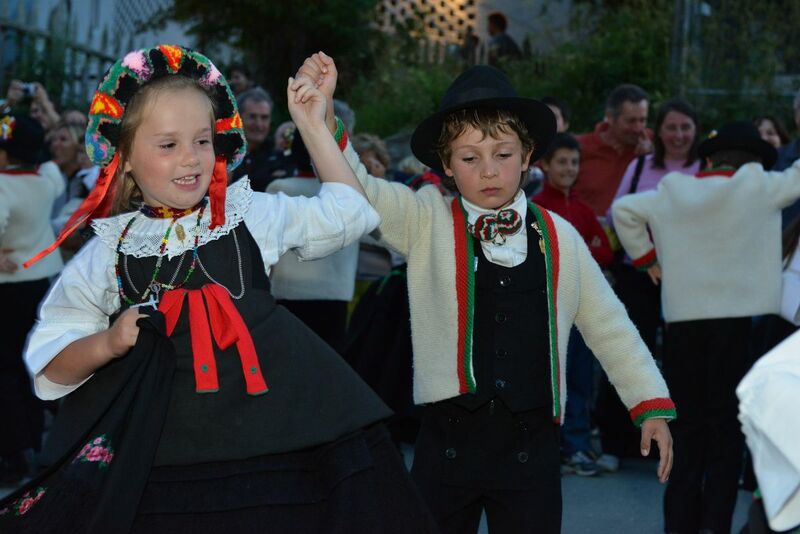 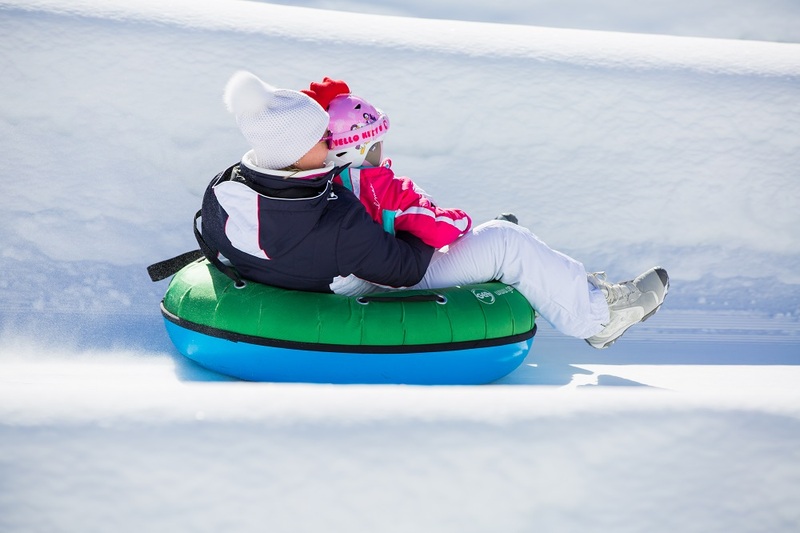 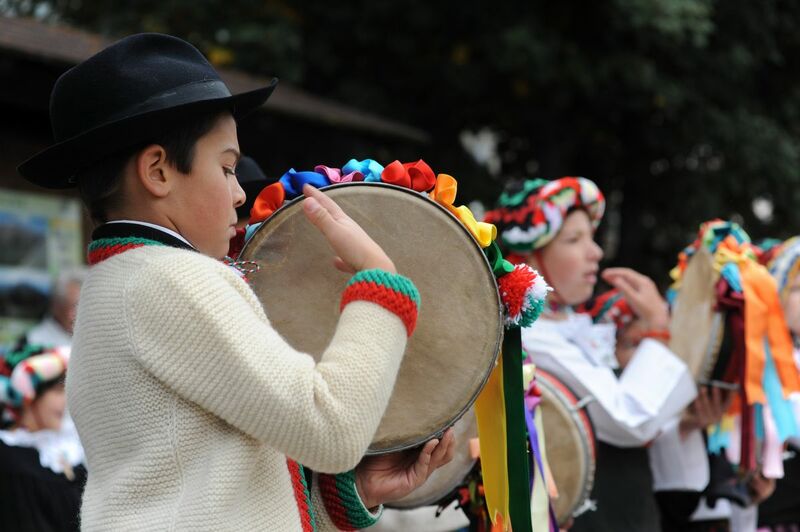 Cogne Valley is well known for holding memorable fêtes and being a byword for a lively atmosphere, as well as for music in general, and for the strong community spirit where people genuinely enjoy spending time together. 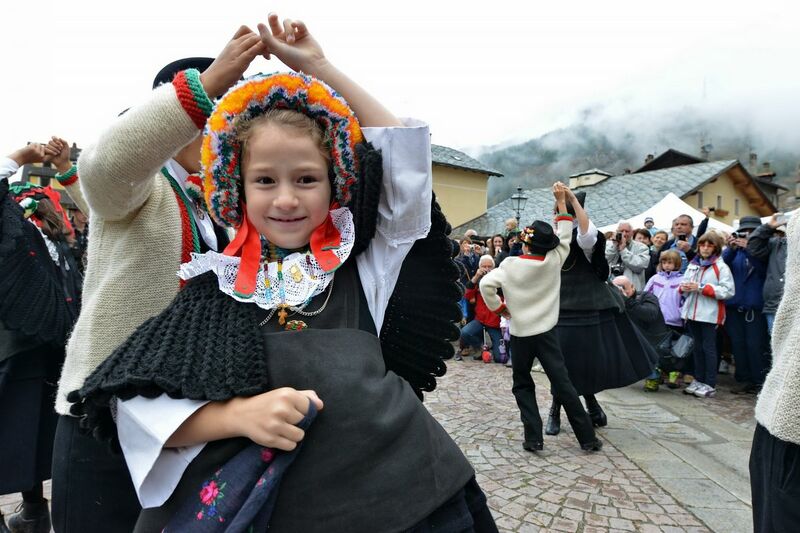 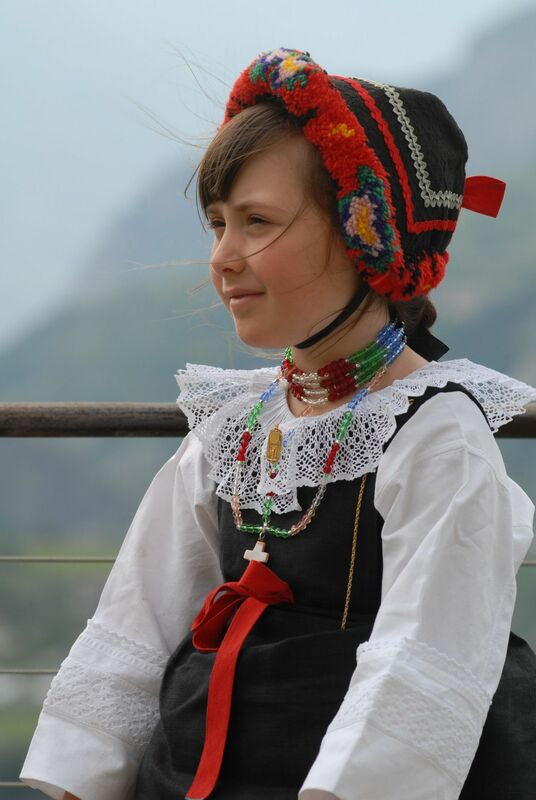 For anyone who has visited Cogne Valley before, this music will be like the sound of home!